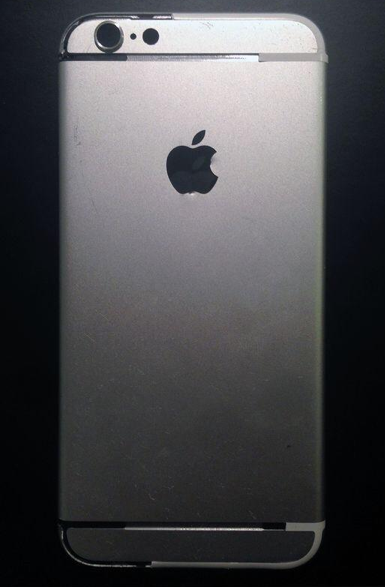 These New iPhone 6 Photos Are '100% The Real Deal,' According To Leaker Sonny Dickson. Sonny Dickson, the prolific Apple product leaker from Australia, posted some new alleged photos of the next-generation iPhone on Twitter on Tuesday morning. He said the photos were "100% the real deal. Just wait and see" in a message on Twitter that he later removed. See the photos for yourself. The photo shows the back panel for what is most likely the iPhone 6, albeit one that has been scuffed and dented to a severe extent. As Apple Insider’s Neil Hughes points out, the new iPhone model appears to feature a new antenna design, possibly to allow for better reception through the phone’s aluminum shell. In the iPhone 5 and iPhone 5S, Apple used glass cutouts for its antennas, but the new photos suggest a different kind of material for the iPhone 6 antenna cutouts. We’ve reached out to Dickson to learn more about the material’s composition and will update this story if we hear back. The alleged part also shows one other design change from the iPhone 5S: The pill-shaped flash appears to have returned back into a normal circle, which means Apple may have figured out how to create a “True Tone” flash in a smaller module, likely to allow more room for other camera components. Because this alleged part doesn’t have any branding or regulatory information printed on the phone’s exterior, it is possible that this is an older prototype. 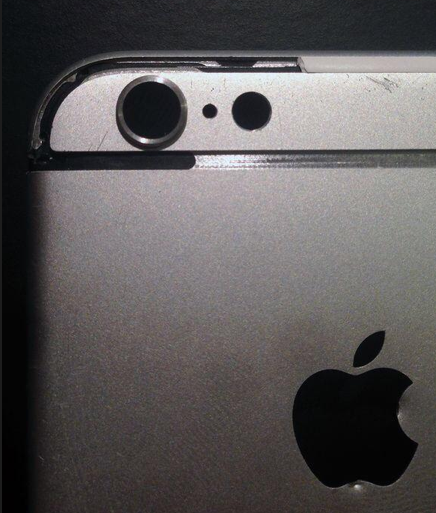 And if that’s the case, the final iPhone 6 may look a bit different from the damaged model Dickson is showing off here. We’ll know for sure on Sept. 9, which is when Re/code says Apple will unveil its eighth-generation iPhone. @stuarty21 100% the real deal. just wait and see. 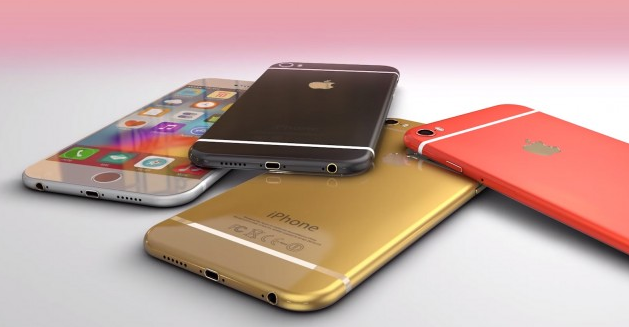 The iPhone 6 is expected to feature a larger and higher-resolution 4.7-inch display, a bigger battery, next-generation 802.11 ac WiFi, and a thinner, rounder form factor likely measuring 6mm deep. Does anyone know what to do when iOS device stuck on apple logo?